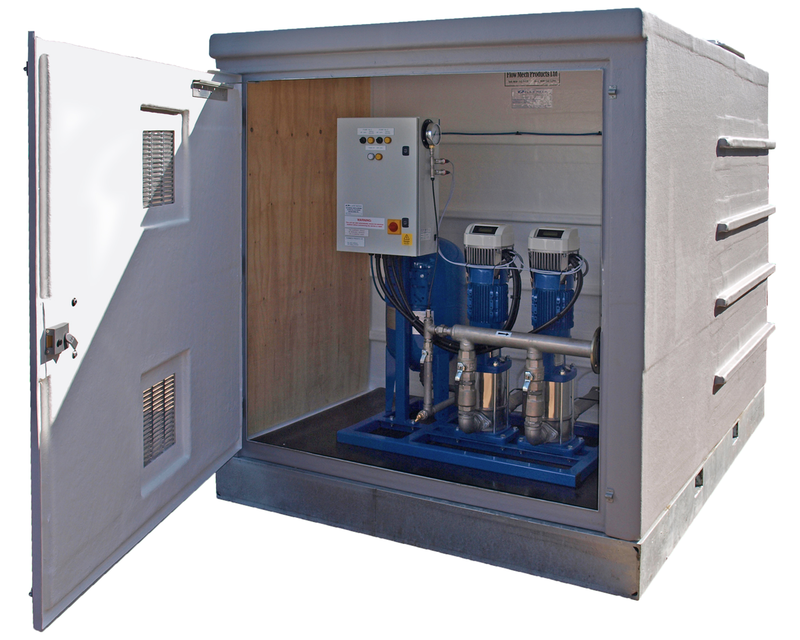 Our Combination Units are available in a wide range of tank storage capacities and booster set options. All supplied with interconnecting pipework between the tank and booster and low water protection. Delivered as a plug & play solution with a large lockable access door for added security.